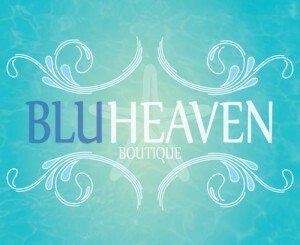 BluHeaven Boutqiue is a new clothing store coming soon in Tallahassee, FL. They are located off Adams Street, right behind Bella Bella. They have a wooden sign (2.5’x3’) that they would like to have hand painted with their logo on both sides. Contact us with your quote! Sign needs to be completed by no later than June 8th.